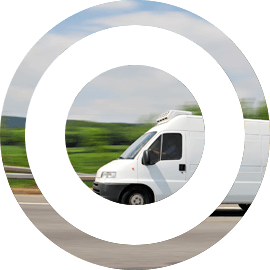 Our strength is in supplying commercial vehicle and trailer parts for all makes from well stocked efficiently run depots in Aberdeen, Perth, Dundee, Shetland and Inverness. Established in 1984, Nortruck Services Ltd were the North of Scotland franchised dealer for Seddon Atkinson vehicles operating from Portlethen, Aberdeenshire. Over the years Nortruck sold and serviced vehicles to large fleet operators and owner operators alike. The company’s major strength was to service the needs of many Scottish Councils, ranging from Perth in the South to the Western and Northern Isles supplying a range of vehicles from refuse trucks to tippers and more specialised 4 x 4 trucks to meet the demands of the various Councils. Many of the Councils supplied still have Seddon Atkinson vehicles in their fleets today. In 2004, Nortruck opened the Perth depot and this was followed in 2006 with a larger depot in Inverness. In 2009 the company moved from Portlethen to larger premises in Altens industrial estate in Aberdeen and the depot in Shetland became operational in 2013. Early 2016 saw the opening of Dundee and from these 5 strategic locations, Nortruck are now in a strong position to supply over 2000 customers on a daily basis. 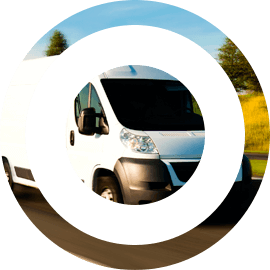 Today, Nortruck’s strength is in supplying commercial vehicle and trailer parts for all makes from well stocked efficiently run depots. In addition to this, Nortruck now stock and source parts for plant, agricultural, industrial and marine sectors. Nortruck is solely owned by Duncan Mcintosh, MD, who adopts a very “hands on” approach to driving the business forward. 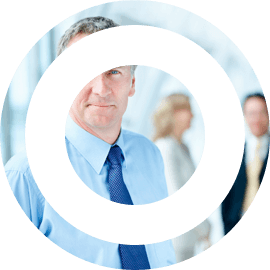 With the support of an experienced team of approximately 30 experienced staff, Nortruck are in a strong position to continue to be leaders in the various sectors they cover. 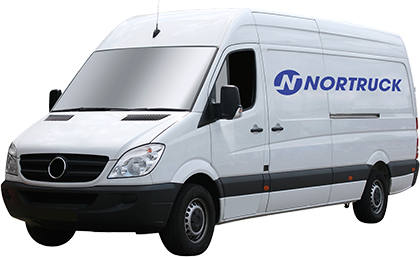 Nortruck also supply a wide range of oils, grease and chemicals through the in-house company Normac Oils. CLICK HERE for further information on Normac’s products.